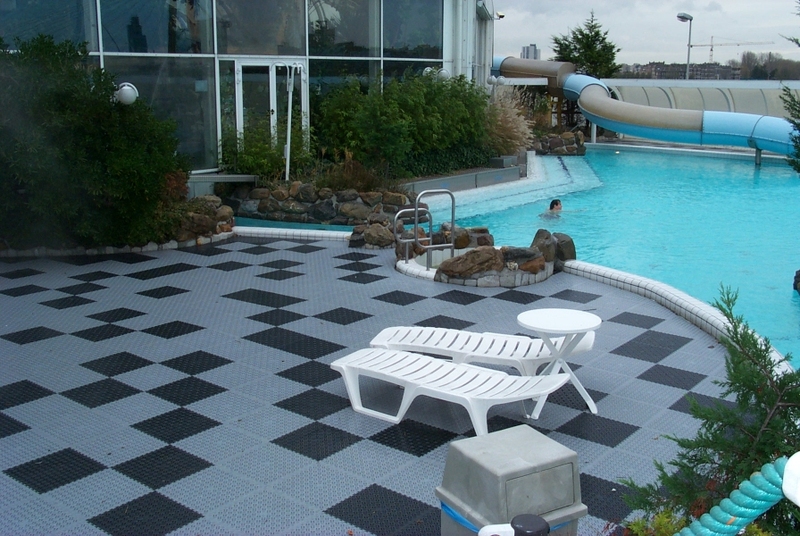 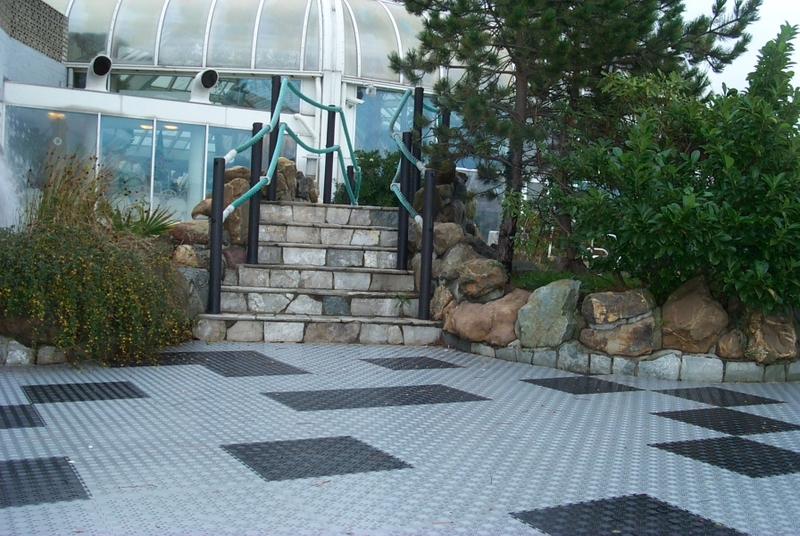 The 14mm Lock-Mat Open flooring is designed for both indoor and outdoor usage. 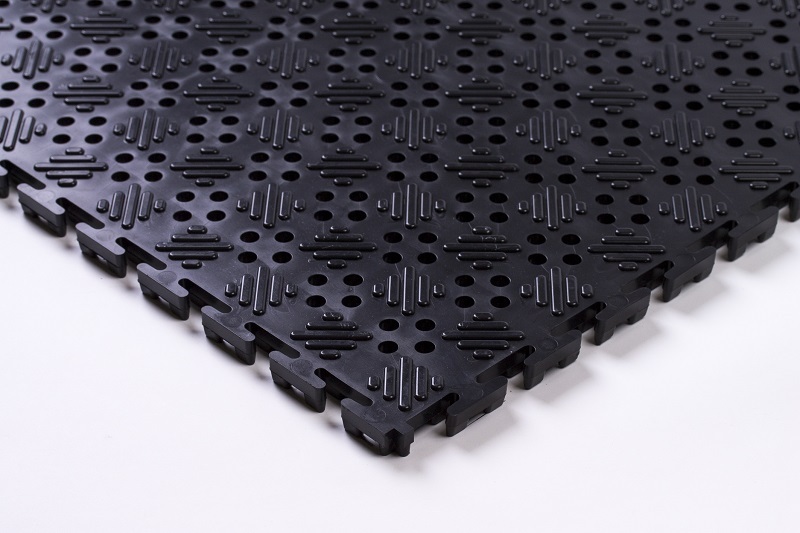 Used in workshops, factories, golf courses and swimming pools, Lockmat Open is comfortable underfoot and comes with a 25-year guarantee. 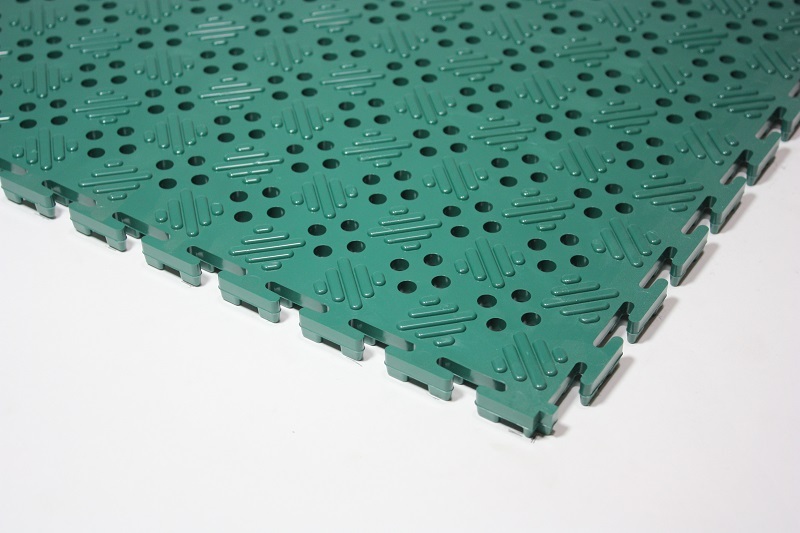 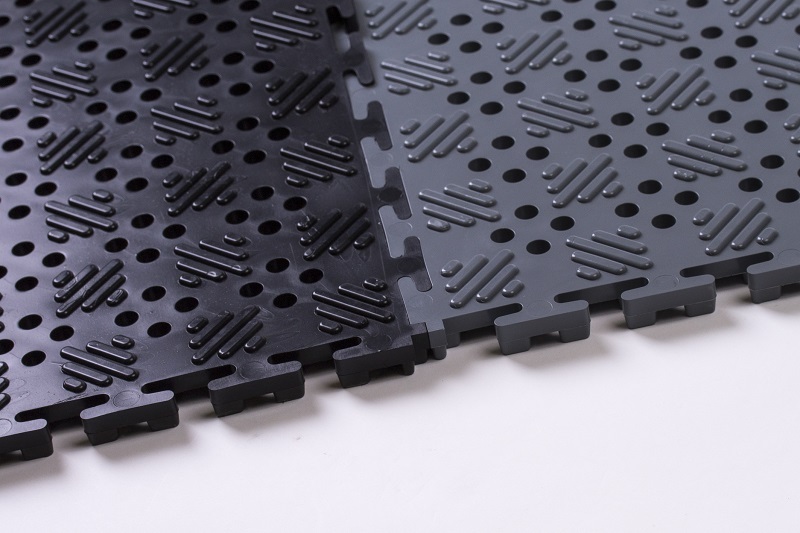 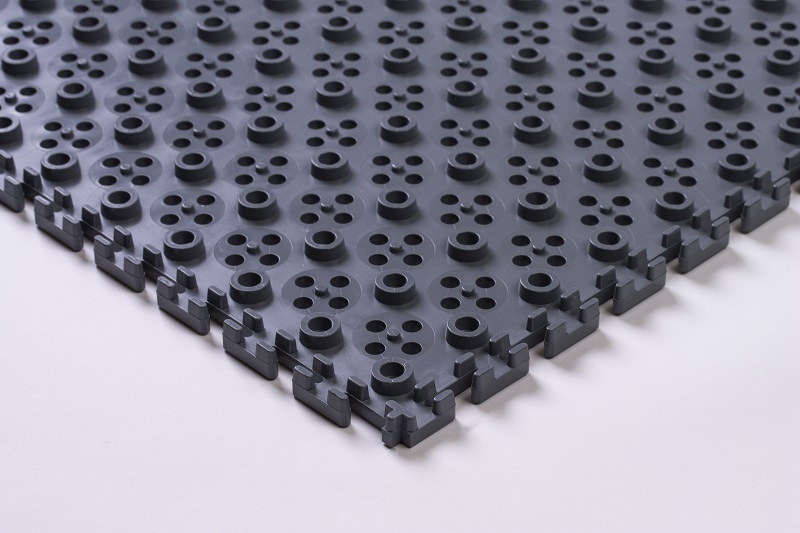 Quick and easy to fit, Lock-Mat Open has small drainage points throughout its structure, providing an anti-slip surface capable of effective liquid drainage. 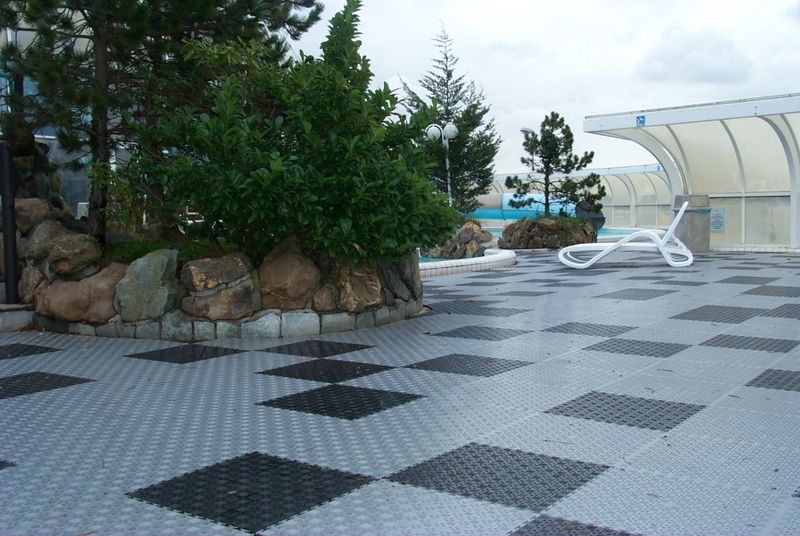 Made from premium PVC, Lock-Mat Open tiles are expertly designed to reduce the risk of slippage and remove dangers associated with the retention of surface water. 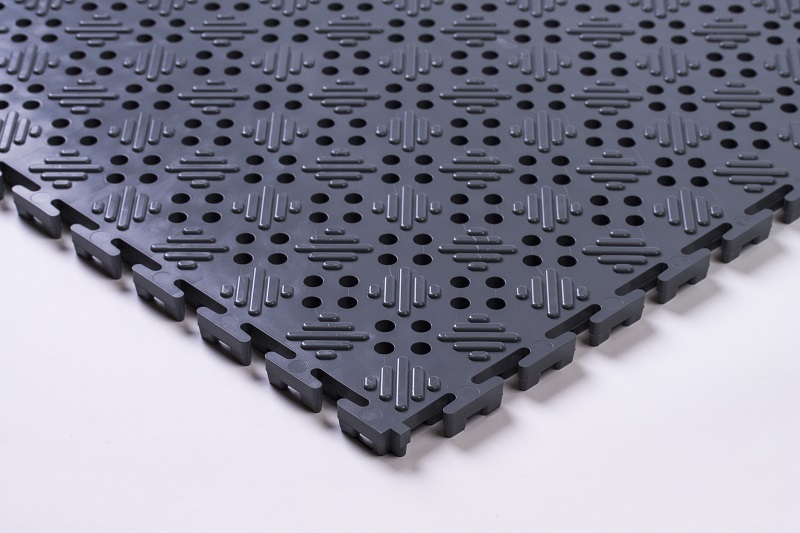 You can interlock this tile with the Lock-Mat Comfort, making perfect for workplaces where both comfort and drainage are a necessity. 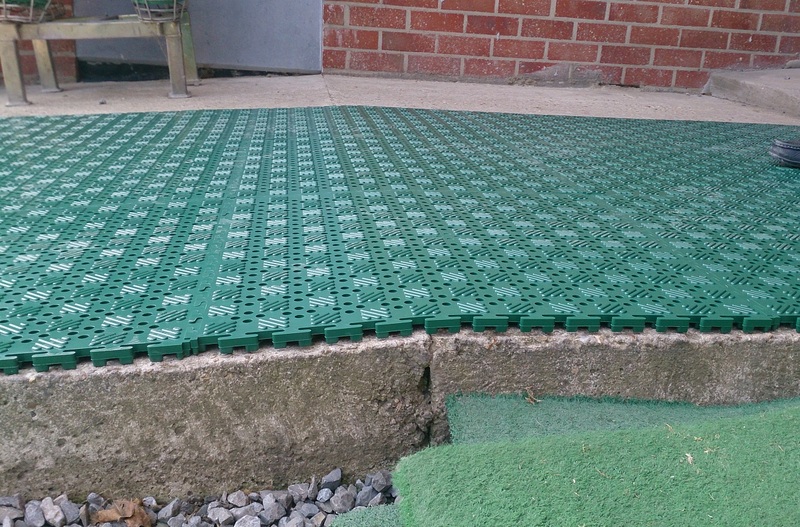 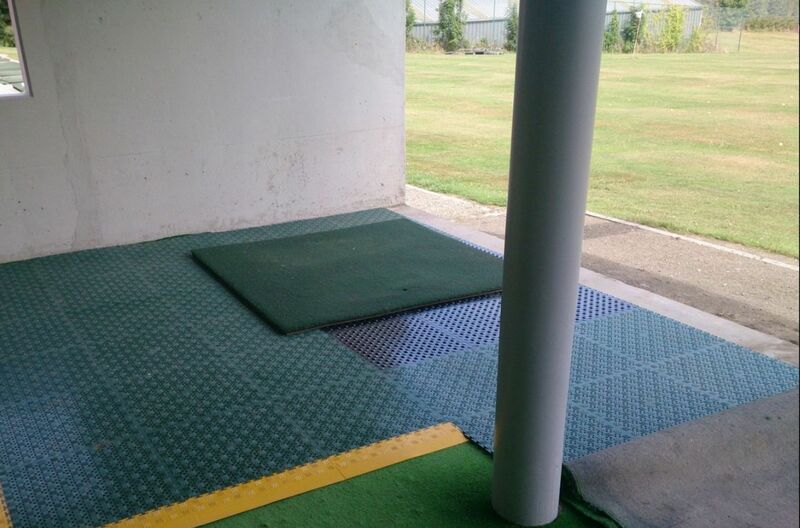 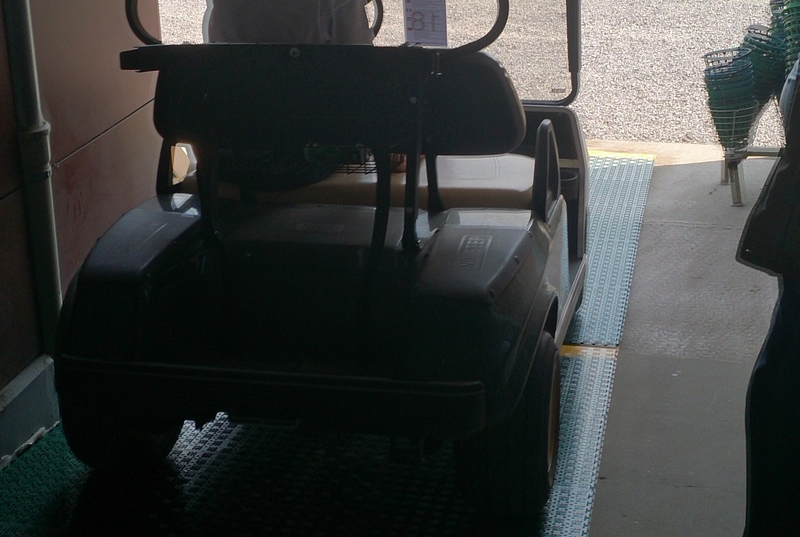 Ideal for factory production lines, as well as temporary bars, garages and play parks, the Lock-Mat Open is the best option where supporting people’s comfort while providing a safe place to work with liquid overspill.